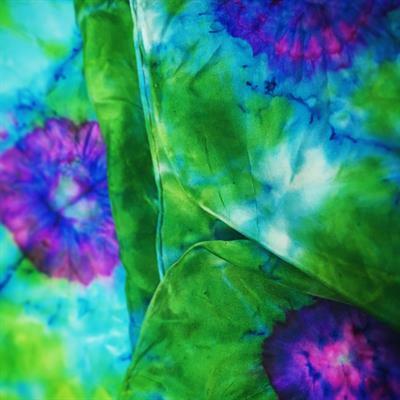 These scarves make quick and easy gifts! 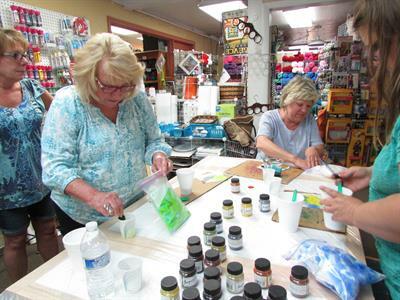 Join us for a fun and colorful workshop. 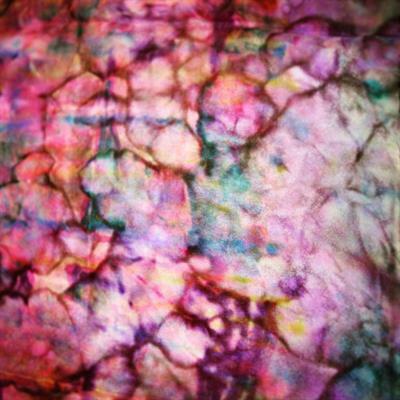 Learn how to add color to a silk scarf- or to any silk fabric for that matter. 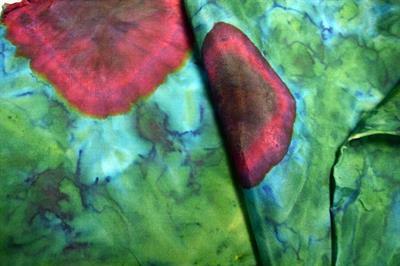 We will be teaching you how you can use Jacquard Acid Dyes to create unique and wonderful color combinations and designs. Bring the whole family, we welcome creativity from all age groups! 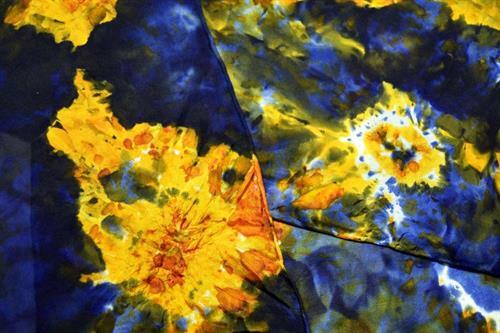 The fee including your 100% silk scarf and supplies is $20. Call (909) 584-9715 - space is limited. These are super simple to make and can be finished with markers or not. We have lots of colors, for you to choose from. You can blend a new color or use more than one color. I will be there to guide you! It's impossible to ruin one of these scarves! Are you having a ladies getaway weekend with your friends? Or a reunion with the gals? 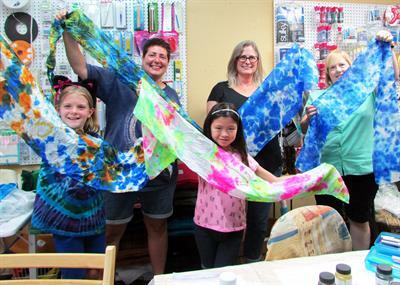 Why not get crafty together? 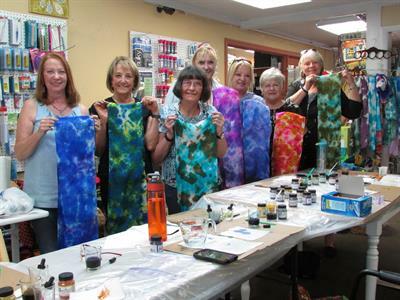 We offer private scarf dyeing parties for 5 people or more, to fit around your schedule, and interests. Give us a call on (909) 584-9715 to discuss your needs. 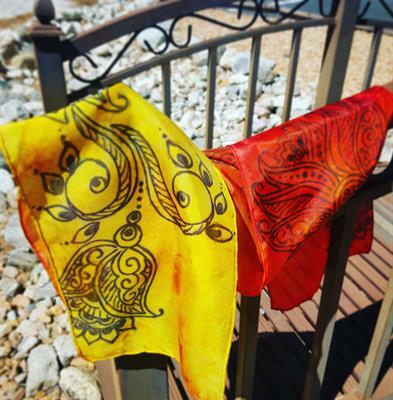 $20 Includes everything you will need to walk away with a beautiful scarf.